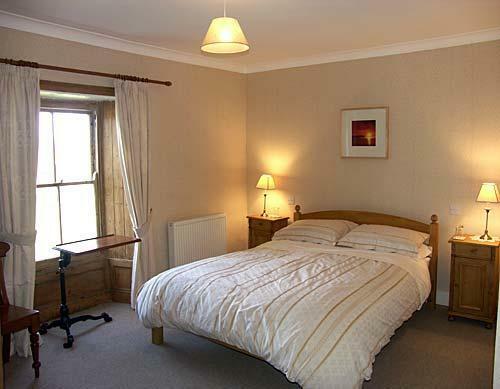 A warm welcome is always assured at this family farm where we offer spacious and comfortable accommodation in a tranquil rural setting. £45 single to £70 double. 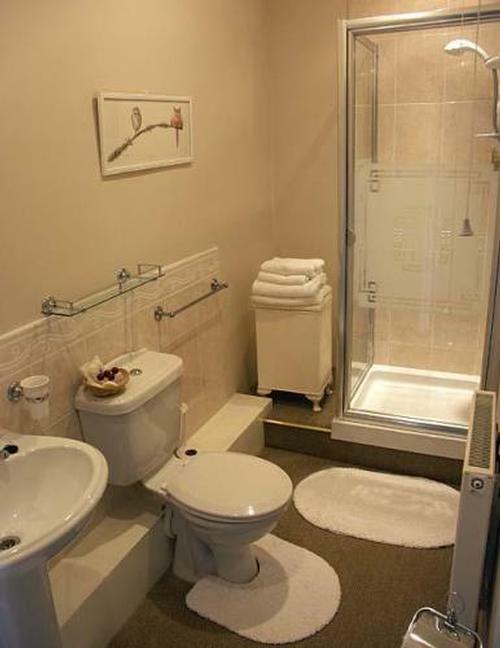 Our bedrooms and en-suites are tastefully furnished to the highest standards. Tea making facilities in each room. Cot and high chair available. Plenty of safe car parking space. A good breakfast will set you up for the day. A fruit salad with yoghurt, cereals and a choice menu of cooked food and toast is the normal breakfast with us. Fresh eggs are supplied by our hens and the bacon and sausages are cured for us from our pigs. Fresh bread from the local bakery, and I also use organic produce when available. There is plenty of room for safe parking and less than 3 miles for good pub food in the village of Porthyrhyd and Llanddarog. 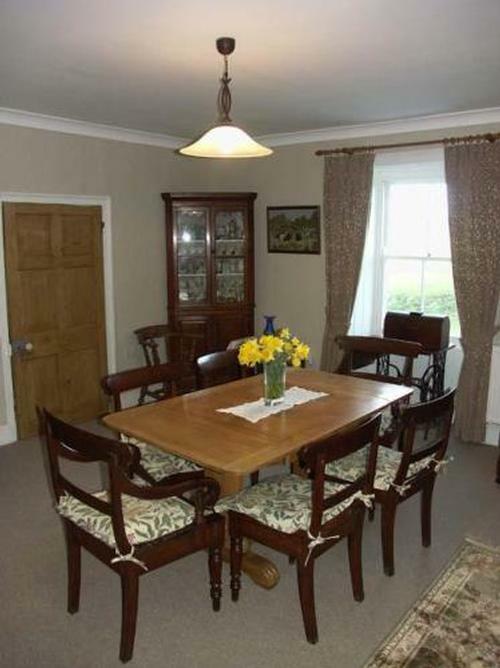 Carmarthen town is only 7 miles away on the A48 with a large shopping centre and market. We are conveniently located for the M4 and A48, and only 3 minutes from the National Botanic Garden of Wales junction off the A48. This is the junction you would also exit to come to us. We are quite easy to find and I will send directions to the farm for you before you arrive. 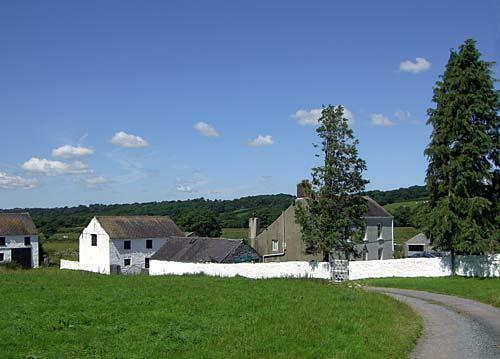 Glanyrynys is situated on a working farm in the countryside. Very peaceful and quiet yet close to the village of Porthyrhyd with two pubs and shop/post office 1 mile. 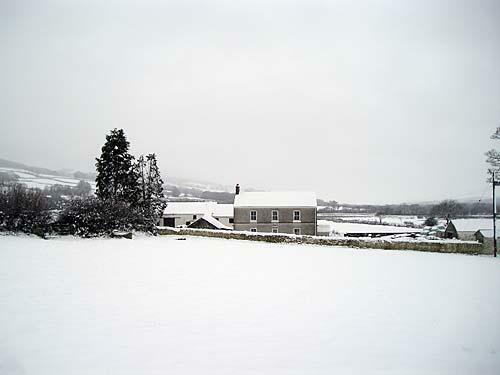 Llanddarog is 2 miles with 2 pub/restaurants and shop/post office. There is fuel for you cars Just over 2 miles away. 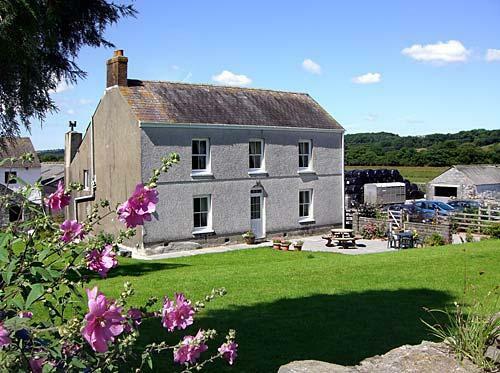 We are centrally located to tour Carmarthenshire, the Gower, Pembrokeshire and the Brecon Beacons. Carmarthen town is 8 miles away with a large shopping area. The airport at Cardiff is one and a quarter hours away. We are only 15 mins from the end of the M4. 5 mins from the A48. The slip road to the National Botanic Garden of Wales will be your exit off the A48 and will take you to the village of Porthyrhyd.